and I don’t want to be nothing. Do you? Just because you choose to do and say nothing, it doesn’t mean that you ARE nothing. All it means is that you avoid conflict. True, but I think this goes to a finer point. He starts out addressing one who would avoid criticism. I don’t think anybody’s putting down someone who avoids conflict; I think it’s more about if someone goes through life avoiding all criticism, they have not stood for a cause or defended an unjustly accused friend or… I think it’s about doing something – like writing a book – despite knowing you might be criticized. Some people might be insecure and not able to deal with criticism. Doing nothing ensures they have no bad press! Good point. 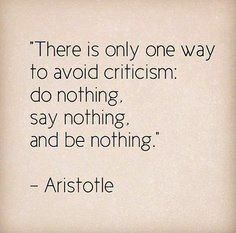 Aristotle was kinda criticizing those who seek to avoid criticism! That’s what I was thinking. It reminds me of that cartoon with the couple riding the donkey – there was no way they could do it without someone having an issue. It brings to mind another quote – What people think of you is none of your business. You’ll have to send me the cartoon. Doesn’t work at my house. Wish it did. Nothing is not an option. It sounds like the only thing to change is how to handle criticism and turn it into progress. There is a difference between avoiding criticism and ignoring it. 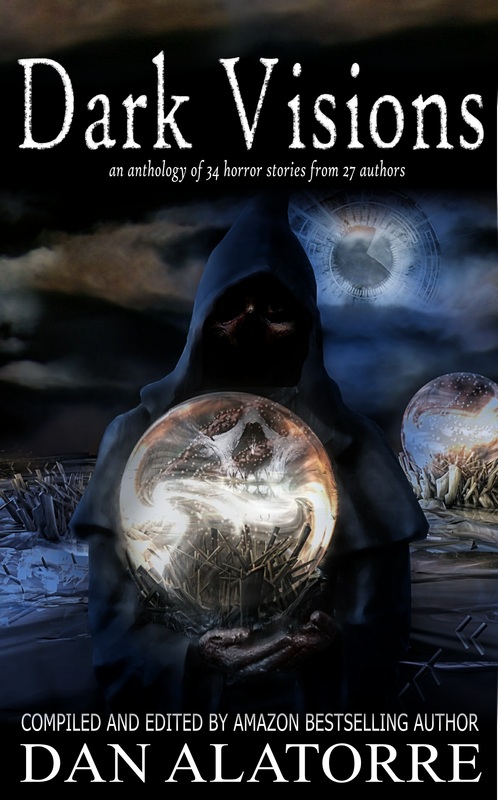 When I see reviews for my books, I tent to throw out a lot of the 5 star reviews. I also look to learn from the 2 star reviews. Often, I learn that the 2 star reviewer missed the point or they are simply miserable people that give everyone and everything negative reviews. It’s those 3 and 4 star reviews that give you insight in what needs to be improved. There is no doubt about that! Sometimes the people giving bad reviews are just miserable people. I’ve seen it. Trolls exist. A friend of mine with over 500 reviews on her book and something like 80% of them being positive, received something like five bad reviews in one morning from different people. So apparently trolls travel in packs, too. 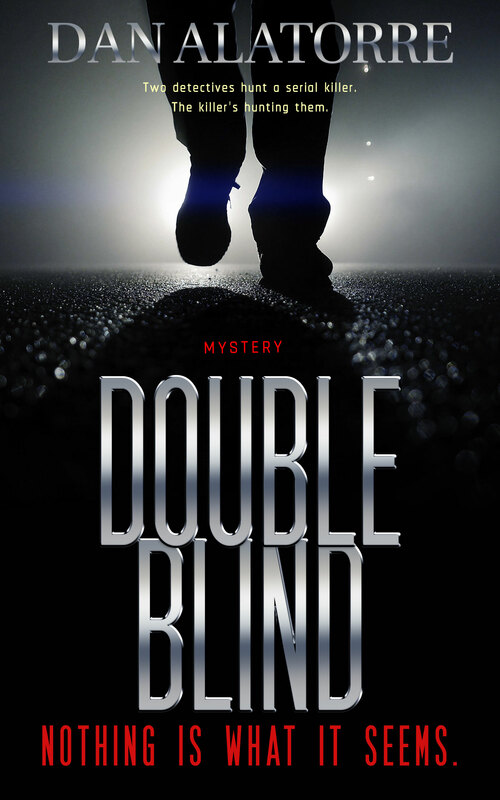 Strangely, I’ve gotten some reviews that are one or two stars that said very very positive things about the story! They did not like the book necessarily but they said lots of great things like it was funny and the characters were amazing – but ultimately the book was not for them. It’s hard to argue with that but I just figure my marketing reached people better than I expected it would. The two most memorable reviews were both 2 stars. One was just one word…boring. I checked to see what other books the reviewer had reviewed and they were all books on gardening with 5 stars. I would agree, if you’re reading my mystery looking for gardening tips, they would be boring. Another two-star review said the book was good, but they had trouble downloading it which was the reason for the poor review. Yeah, I suppose any review is better than no review, but people could at least pay attention. That was so funny, I should probably start giving away a free book for the best response to one of these Memes. I think that is almost true – people are also critical of others who do nothing! I think it’s better for ourselves internally to be productive and listen to the critics, but take criticism lightly. Thanks for asking Dan!